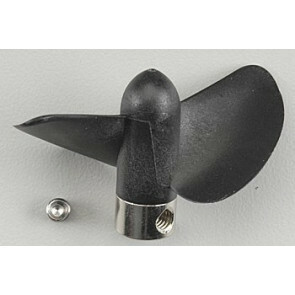 Don't be caught up a creek without a propeller. 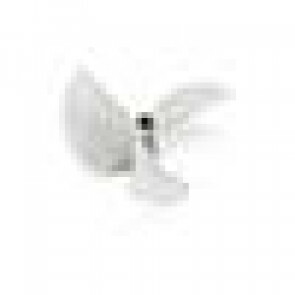 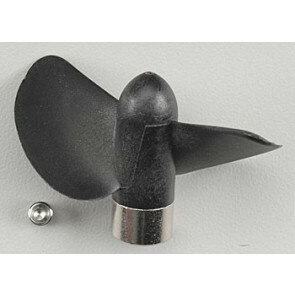 Graves RC Hobbies has remote controlled boat propellers in many different sizes. 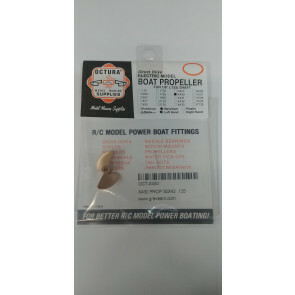 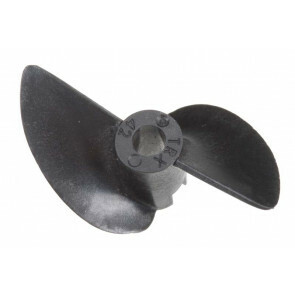 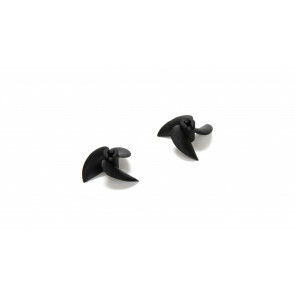 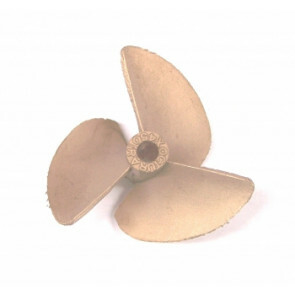 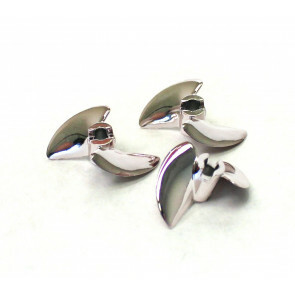 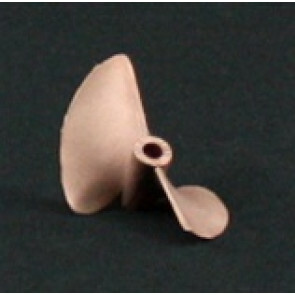 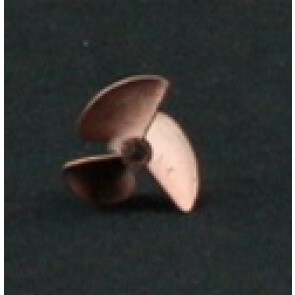 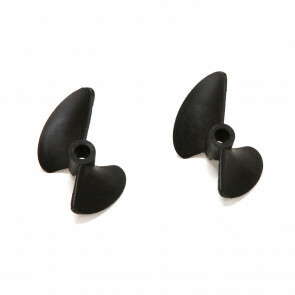 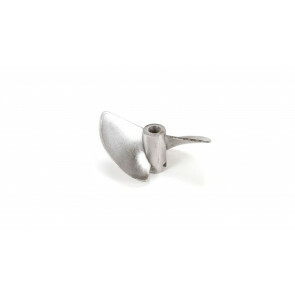 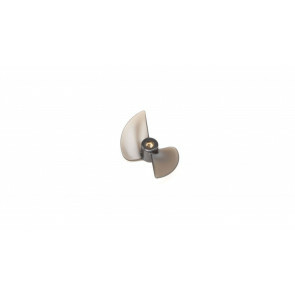 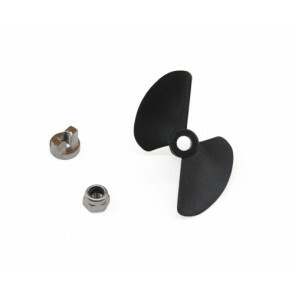 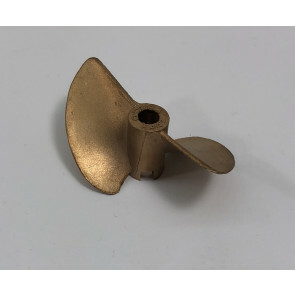 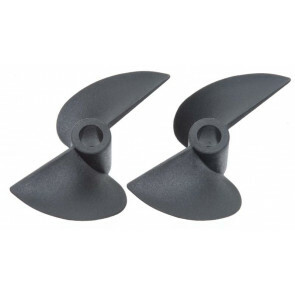 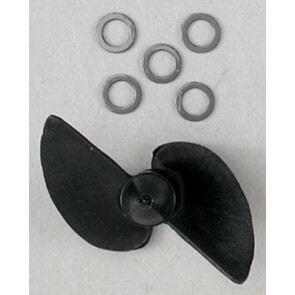 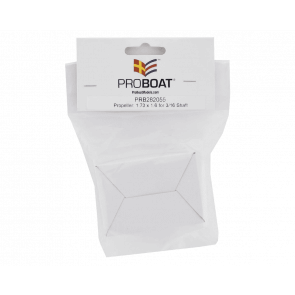 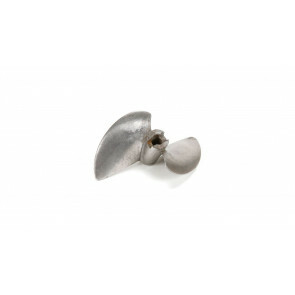 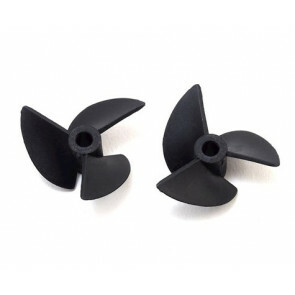 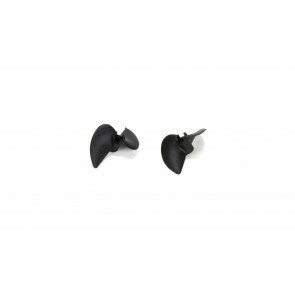 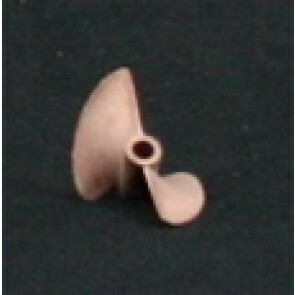 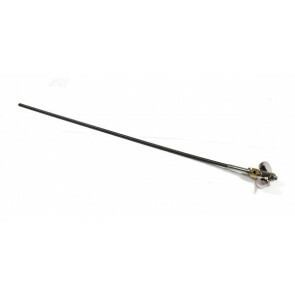 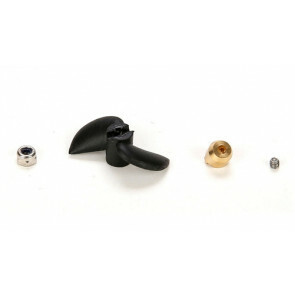 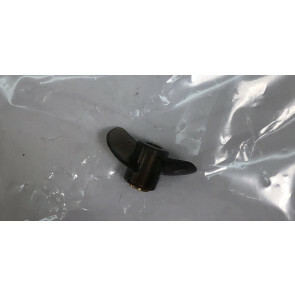 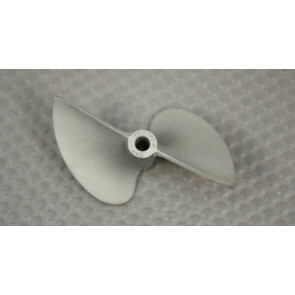 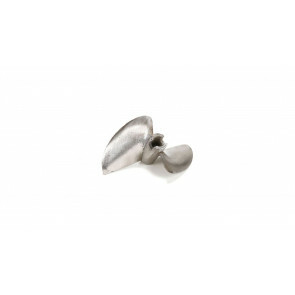 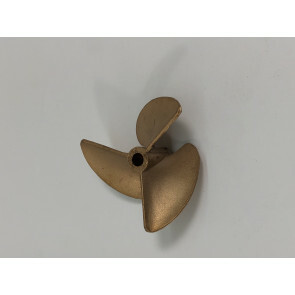 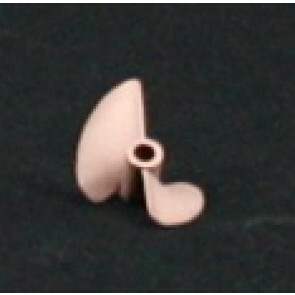 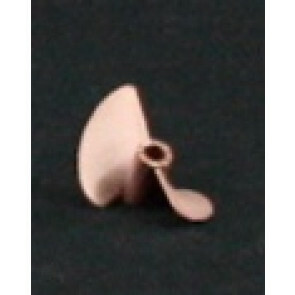 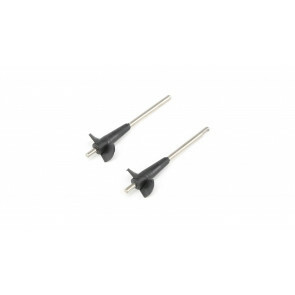 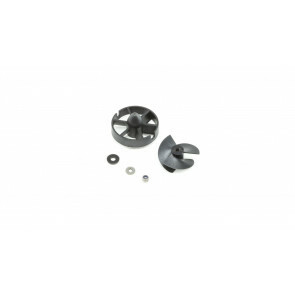 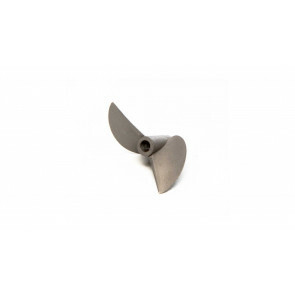 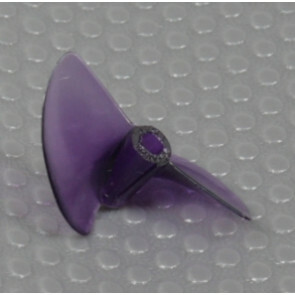 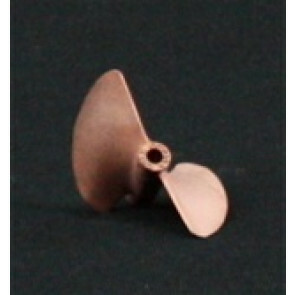 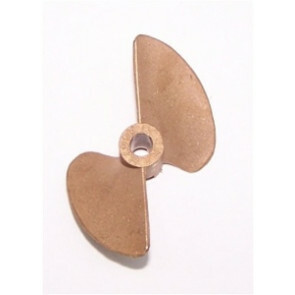 Pro Boat Propeller: 1.34" x 2.06"